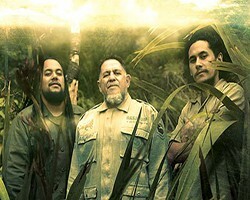 Aotearoa’s premier reggae outfit HOUSE OF SHEM are hitting the road for your listening pleasure! 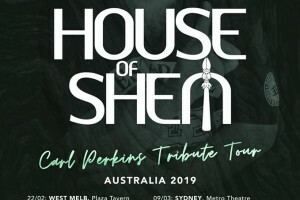 To honour their legendary leader, the late CARL PERKINS, they will be dedicating every single show on tour to promoting everything that was important to him: Love & Unity. 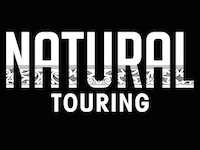 They will not only be performing all of their hits, but they will also give us a taste of the some new music that has never been heard before! 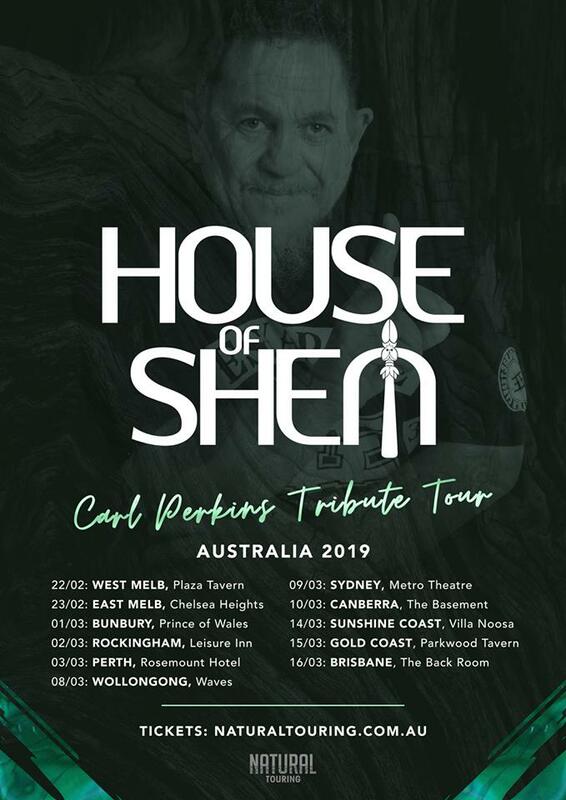 These will be some special shows in honour of a great man! Copyright © NZRelo™ 2019. All Rights Reserved. To save this website, tap the button and select Add To Home Screen. × Tap this message to dismiss.